12V LED RGB strip lights are the perfect option for under cabinet lighting, behind TVs, closets, vehicles, or for any area that doesn’t require a long run length. These super thin, super light, super flexible, tape lights come with double sided sticky tape for easy installation. Choose from IP22 indoor series or the IP65 waterproof version. Triple chip LEDs have red, green, and blue LEDs mounted closely together so the colors blend seamlessly together. Adjust each individual color separately and create a cascade of amazing color combinations and different flashing/fading patterns using an RGB 12 volt trip light controller. For the ultimate lighting experience try our indexable, DMX compatible, chasing LED RGB strip lights. You control the color of every LED in your strip lights independently allowing you to create cascading waves of different colors. 12 volt LED strip lights are not created equal. 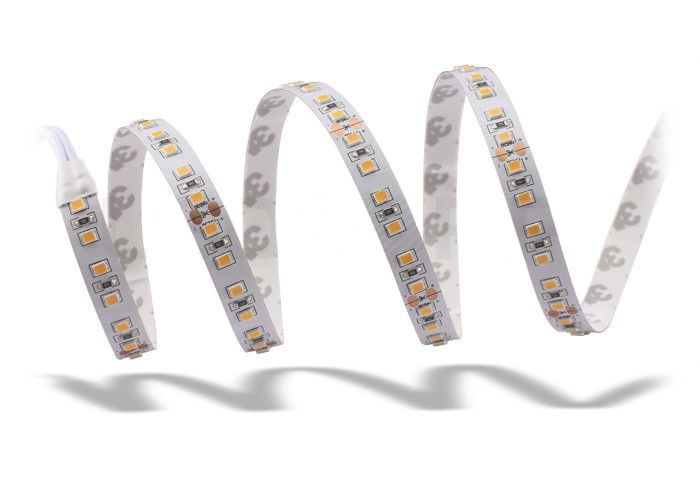 We have tested and evaluated some very cheap versions of this product and are proud to confidently bring you a top quality strip light product that won’t fail in a week or two. For larger projects with longer lighting runs consider using our 120 volt LED RGB strip lights. Same easy setup in a larger PVC sleeve capable of running up to 330 feet.